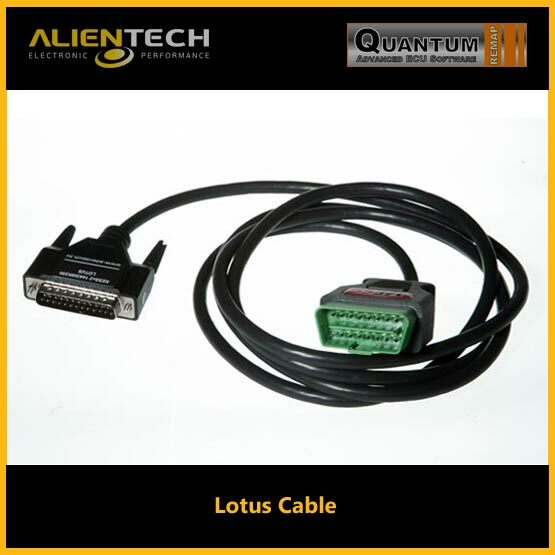 Cable for connection on vehicles equipped with a rounded diagnostic socket. 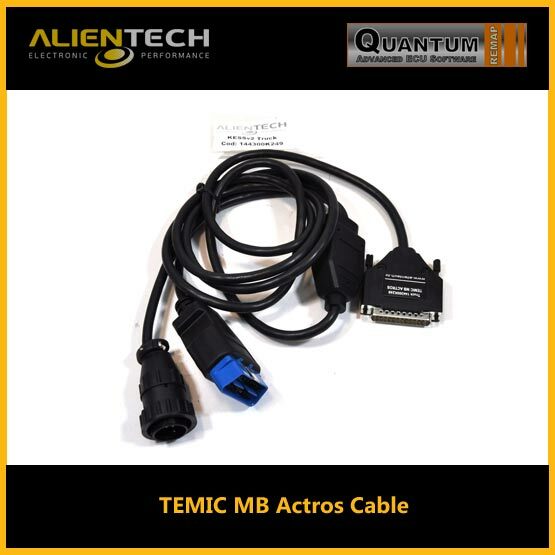 SKU: 144300K202. 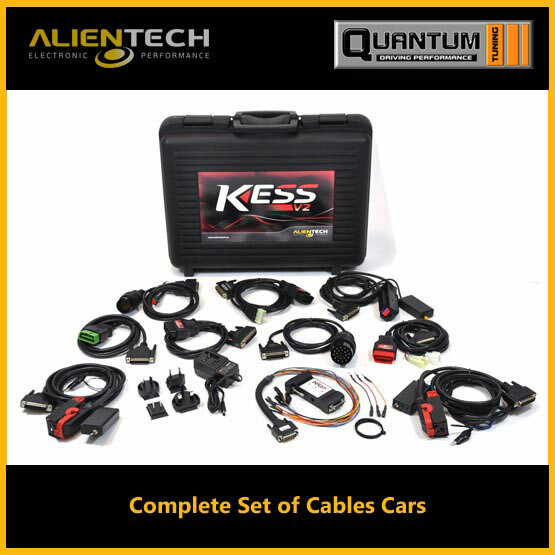 Categories: Cables, KESS V2 - Car Cables. 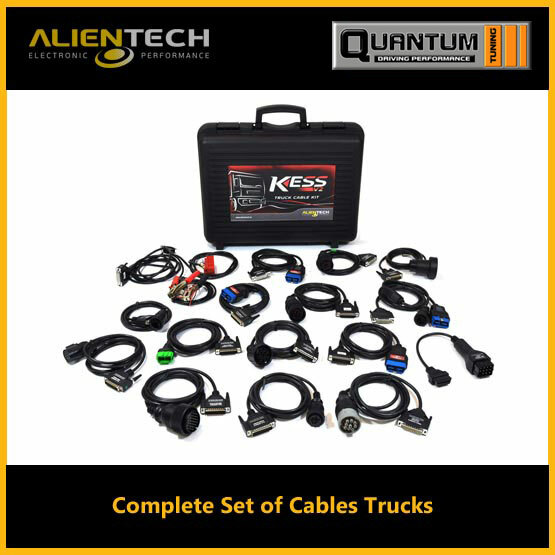 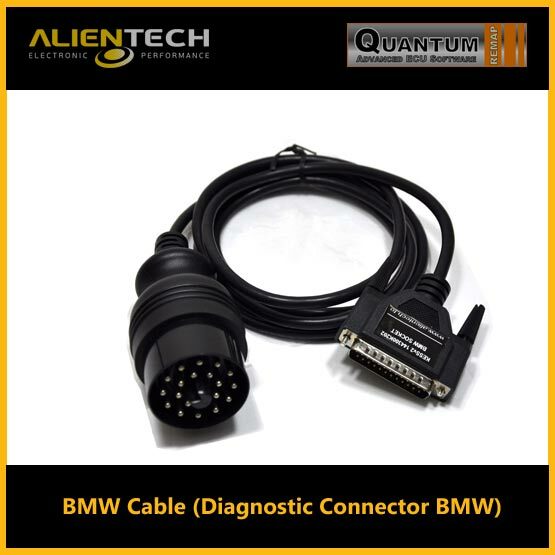 Tags: alientech kess, alientech kess v2, kess v2, kess v2 bmw-cable-diagnostic-connector-bmw.